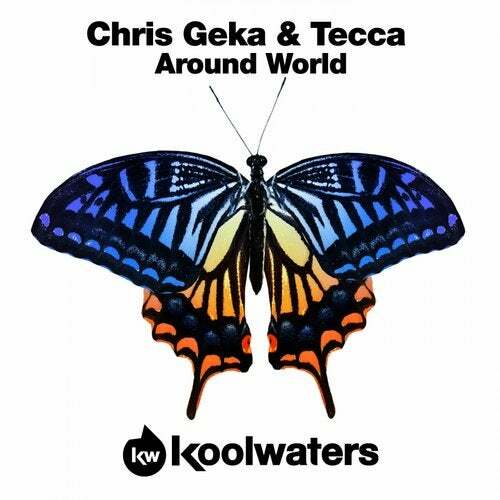 Chunky & funky House music is on the menu at Koolwaters HQ as we serve up something really fresh by debutant duo Chris Geka & Tecca. Both producers come with bags of experience having had releases on labels such as Nervous, Recovery House & Supermarket Records, to name but a few. Clubbing together theyve created something very special! Headed up by an intriguingly seductive female vocal this unique hot House production is loaded with attitude and flare. With a chuggy tribal percussion groove and a hypnotic, booming bass line and littered with funkadelic conga rhythms, its fair to say this one is deep and sleazy. Rocking dance floors around the world!